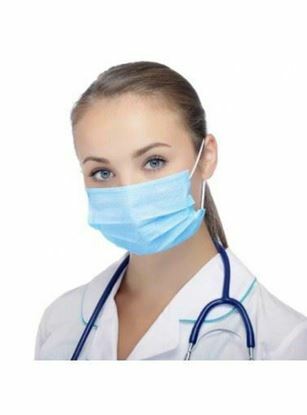 These level 1 ear loop masks are made of latex and fiber free materials making them secure. 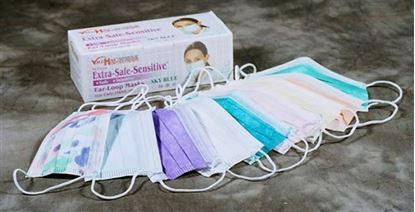 It has good comfort a factor attributed to the fact that using this masks is easy to breathe and they are soft. 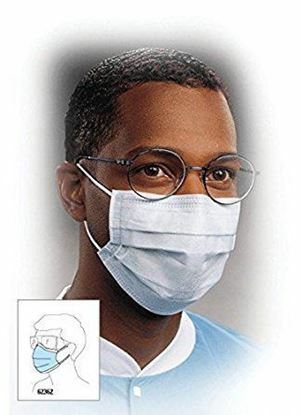 The masks are water resistant and they have 3 ply pleated polyester material. 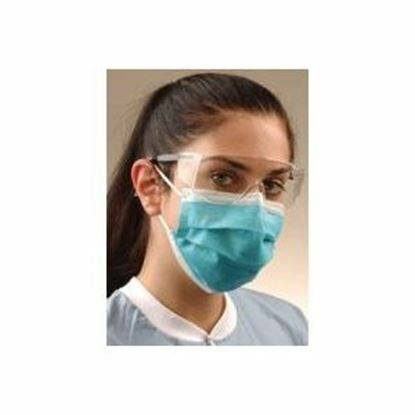 Harmony ear-loop face mask meets the ASTM F2100-11 requirements as Performance Level 1 Barrier medical face mask. 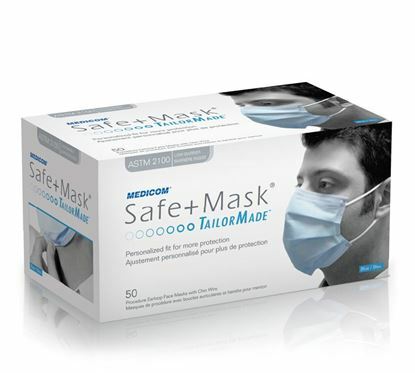 This fluid resistant earloop face mask has a unique 4-fold design, which is different from traditional 3-fold face masks. More protective material is used in creating a 4-fold design than traditional 3-fold face masks; therefore when unfold, the Harmony face mask forms a better cone shape to provide maximum coverage on the wearer. Foam band, sub-micron particle filtration efficiency (0.1 micron). Natural latex free nonsterile. 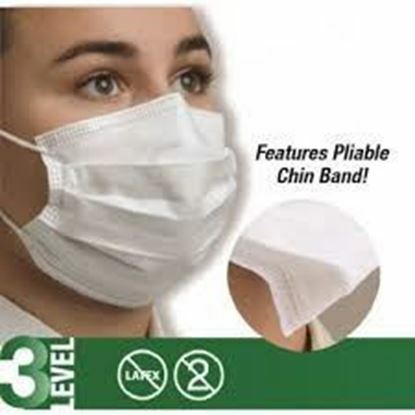 These 3-ply fluid resistant earloop face masks have a unique 4-fold design, which is different from traditional 3-fold face masks. More protective material is used in creating a 4-fold design than traditional 3-fold face masks; therefore when unfold, the ADENNA® face masks form a better cone shape to provide maximum coverage on the wearer.